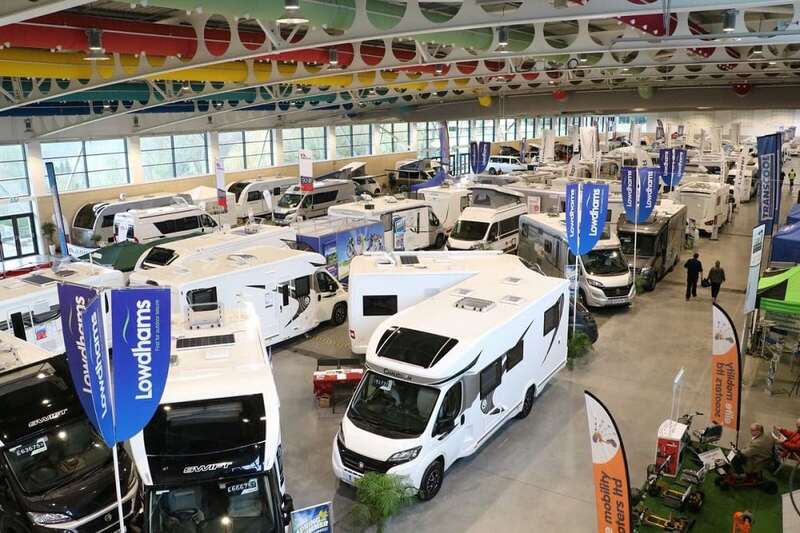 The Yorkshire Motorhome and Accessory Show will showcase over 300 new and used motorhomes.  Held at the Yorkshire Event Centre across Hall 1, Hall 2 and external exhibition space. Come and see displays from a selection of over 30 national and local dealers. This is a fantastic public show to peruse a variety of layouts, finishes and price brackets. Browse over 120 exhibitors across the indoor exhibition halls and outdoor shopping areas for vehicles and accessories. 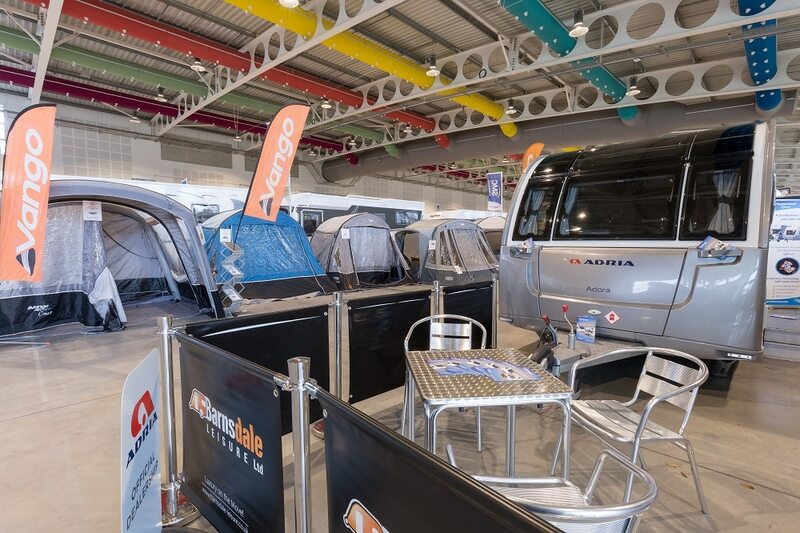 The Caravan & Motorhome Club offer free 20 minute test drives daily throughout the show. This is ideal if you are looking to buy a motorhome or campervan or are unfamiliar with driving a larger vehicle. Take the opportunity to increase your hobby knowledge and enjoy the informative seminars in the Experts Theatre. All talks are free, for more details and timings please see the Seminar Schedule. 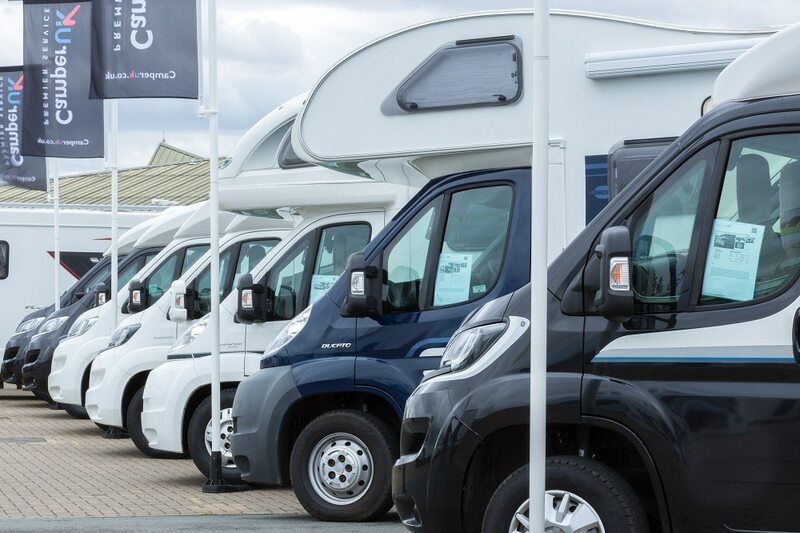 With the dramatic and diverse scenery that Yorkshire has to offer coupled with the picturesque towns and cities, it’s no surprise that Yorkshire has become such a popular UK destination with tourers. The range of motorhome accommodation choice available is vast. 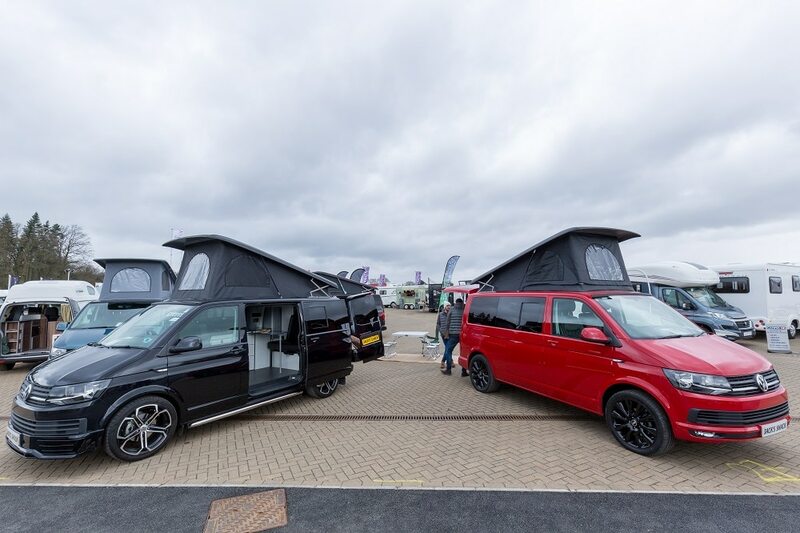 A Motorhome and Campervan show is the perfect way to get you started! Free parking makes visiting us easy. For more details and to plan your trip please see our Visit Us section. On site accommodation is available at Harrogate Caravan Park.